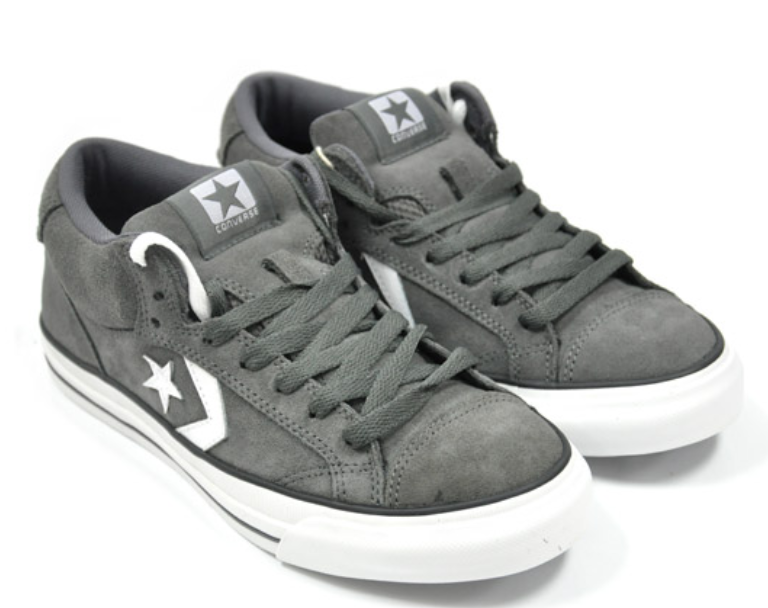 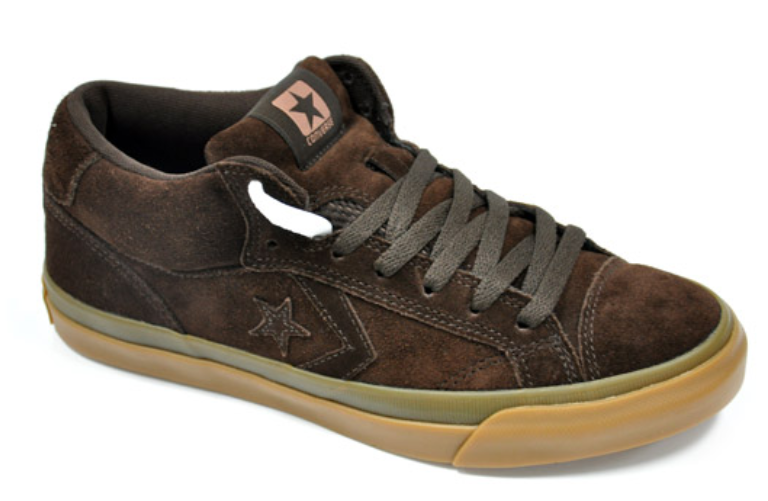 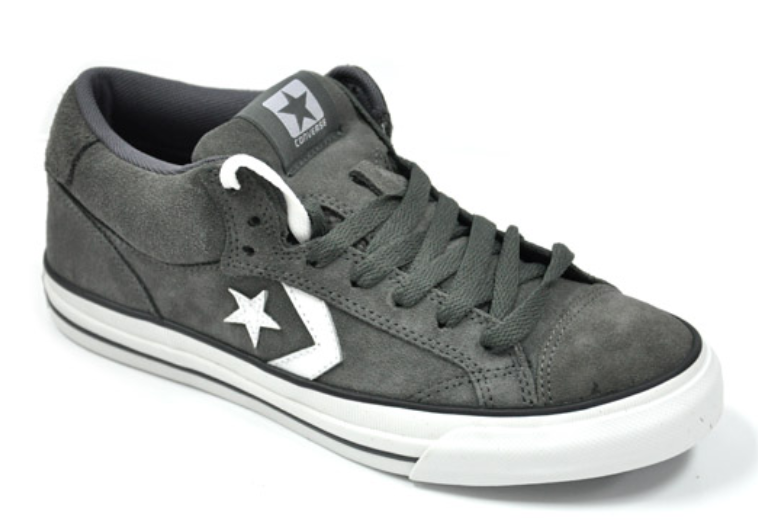 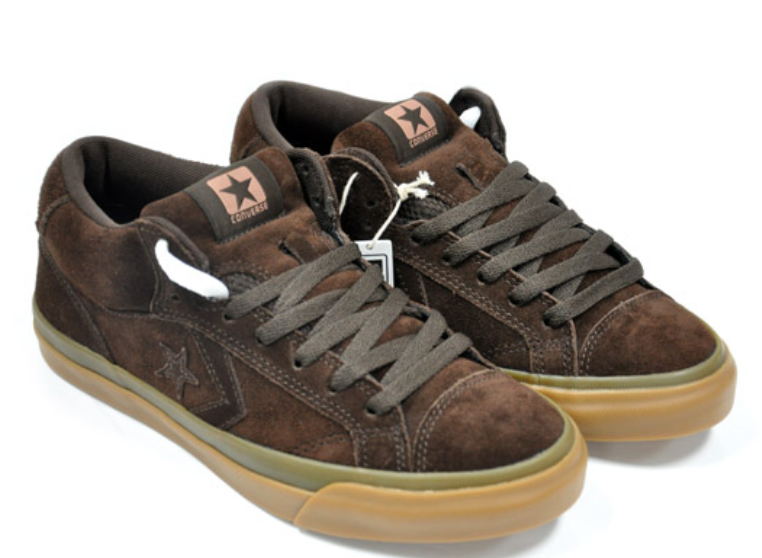 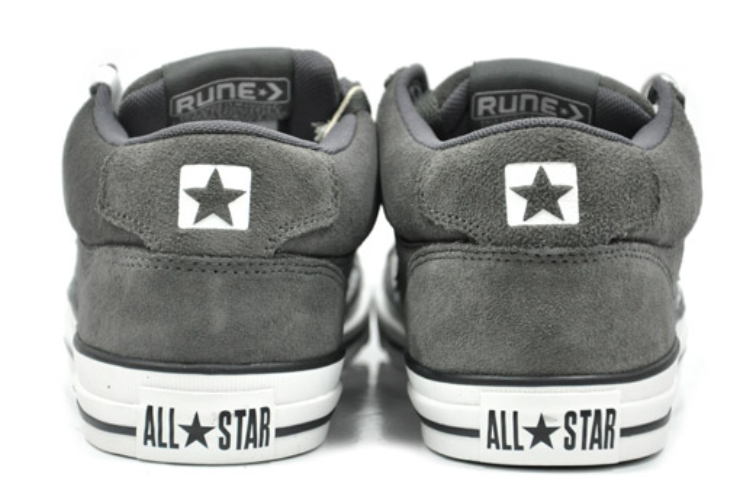 Below is the new Converse RUNE Pro II, which is the second pro shoe for Converse Skate Ambassador Rune Glifberg. 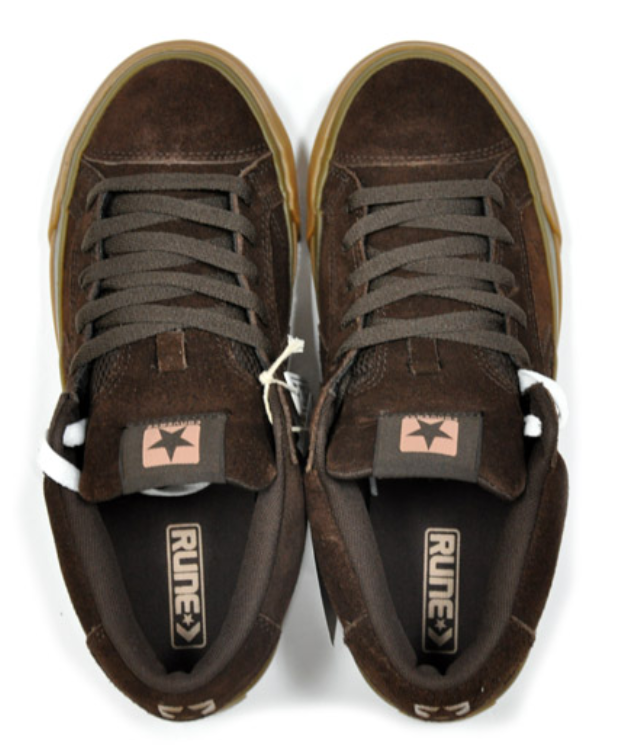 I've only seen these on UK websites so I am not sure when you can see them Stateside. 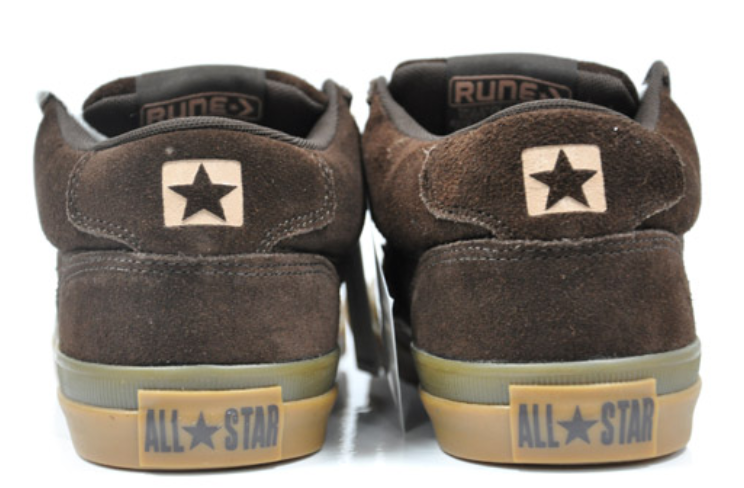 Below are the Brown and Grey colorways. 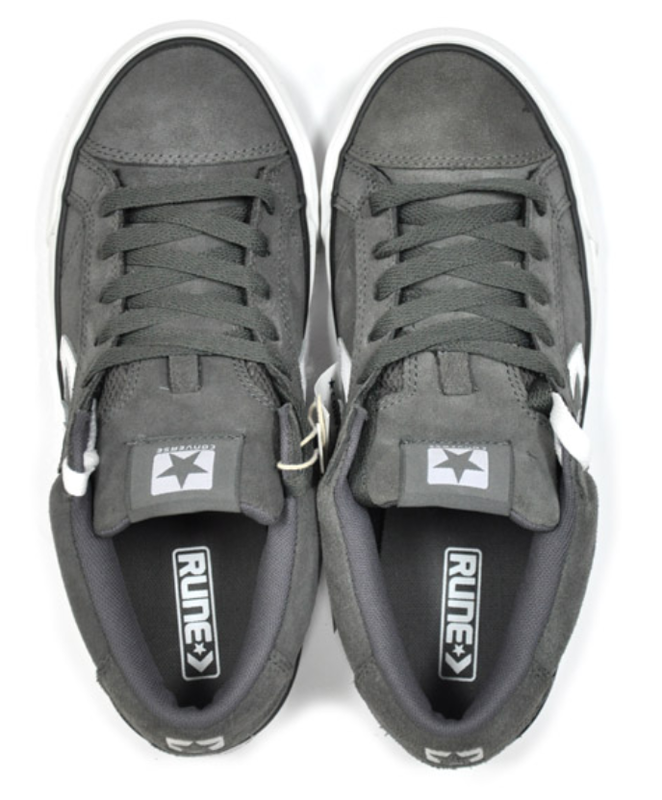 You can see that these are mid tops with plenty of padding around the ankles so you know they're comfortable. 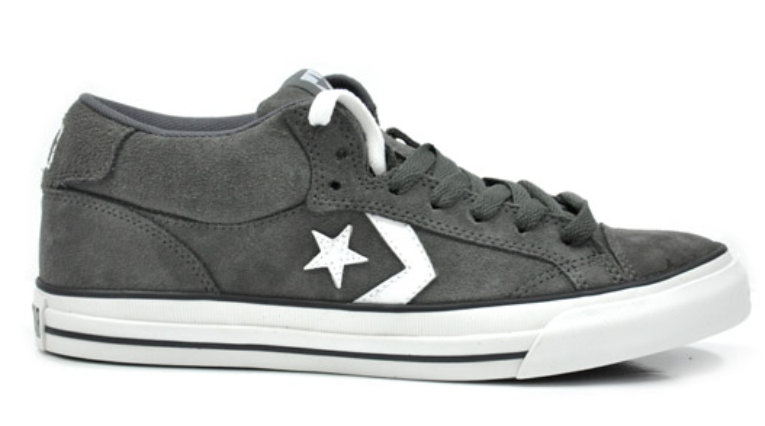 The grey pair is definitely nice.